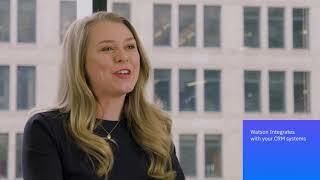 Watson Assistant delivers engaging experiences across your business, transforming how you interact with customers and employees. 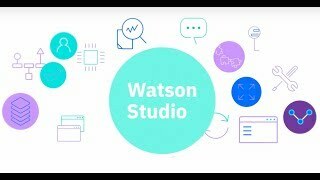 With IBM Watson® Explorer, a cognitive exploration and content analysis platform, you can hear your data talking. Explore and analyze structured, unstructured, internal, external and public content to uncover trends and patterns that improve decision-making, customer service and ROI. When it comes to #BigData, these computer science terms are often used interchangeably, but they are not the same thing. While it may sound confusing, it is actually simple to differentiate the terms when you understand how they work together.